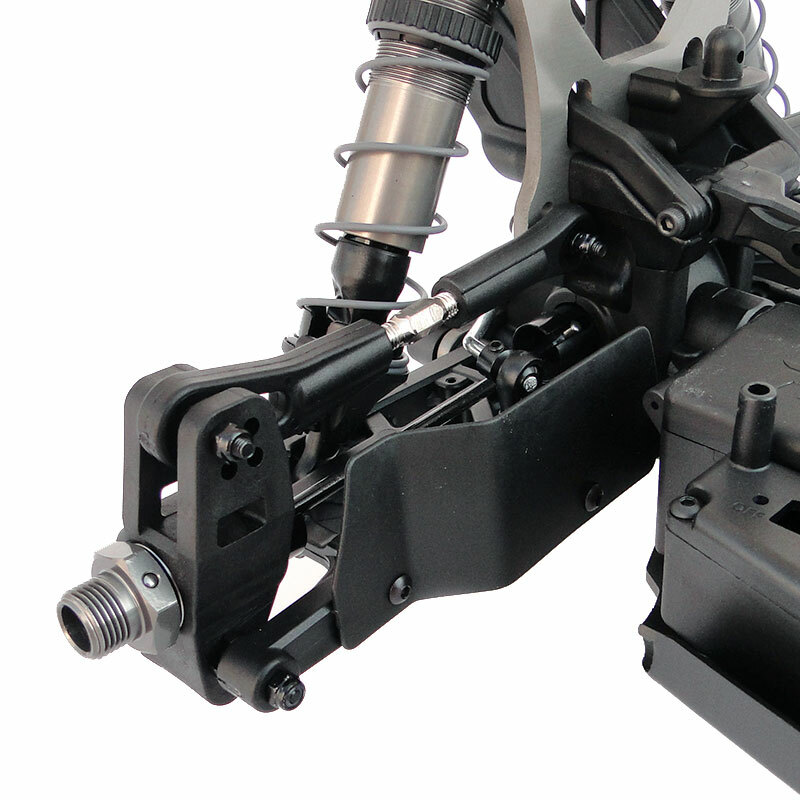 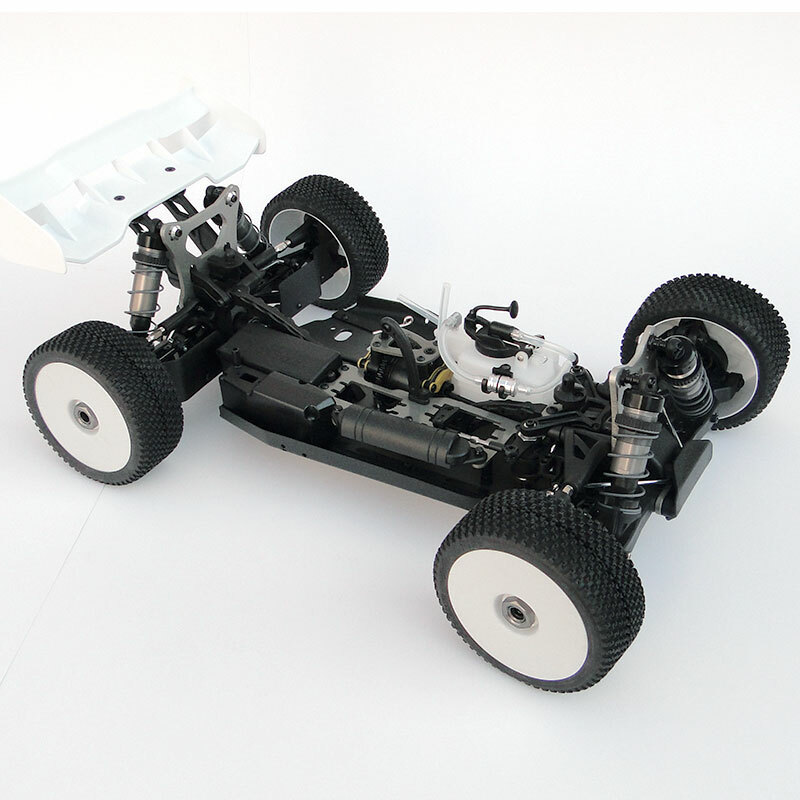 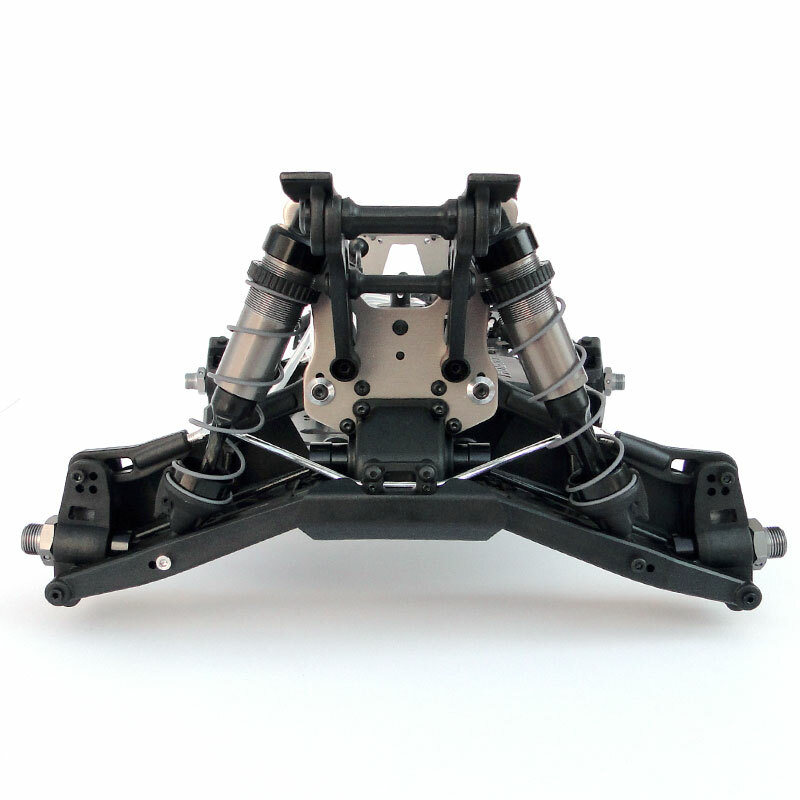 This is the 1/8 scale Hyper VS rolling chassis buggy kit. 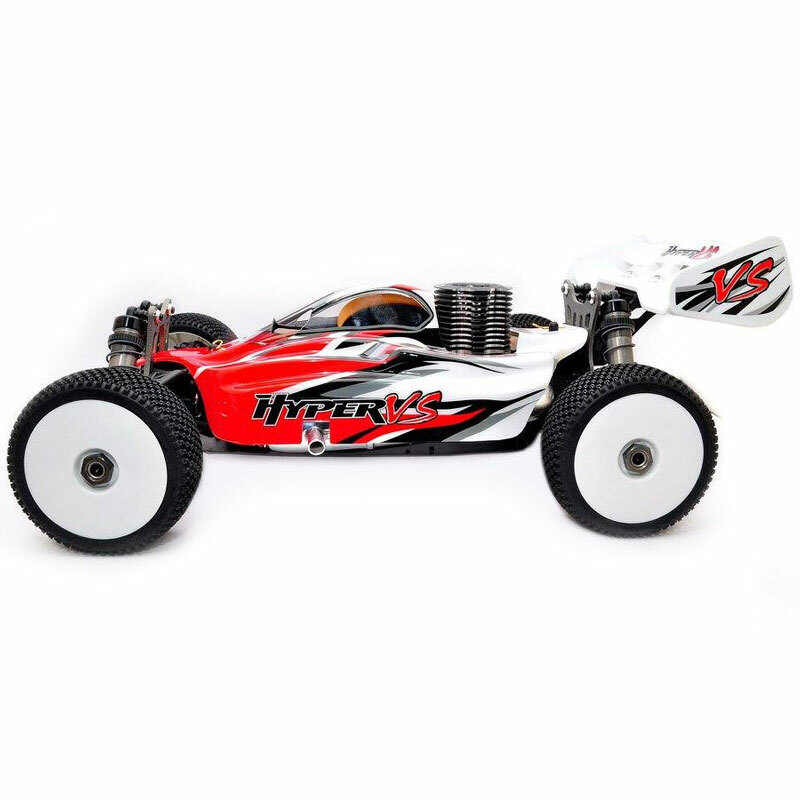 The Hyper VS is very easy to drive, is very stable with great cornering control and great jump handling. 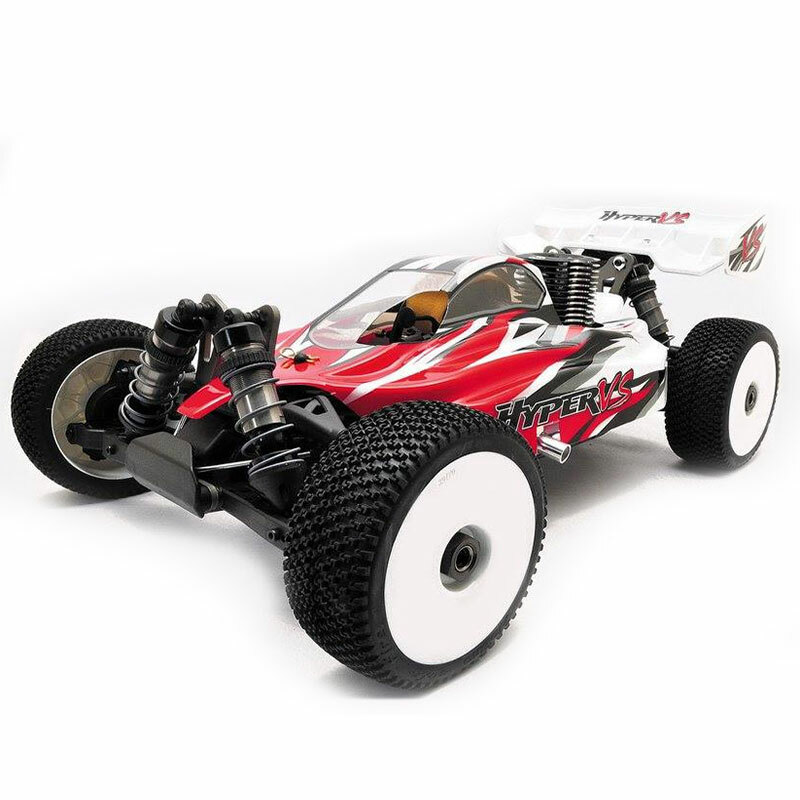 The VS is an ideal step up for someone looking for a little more from their race buggy. 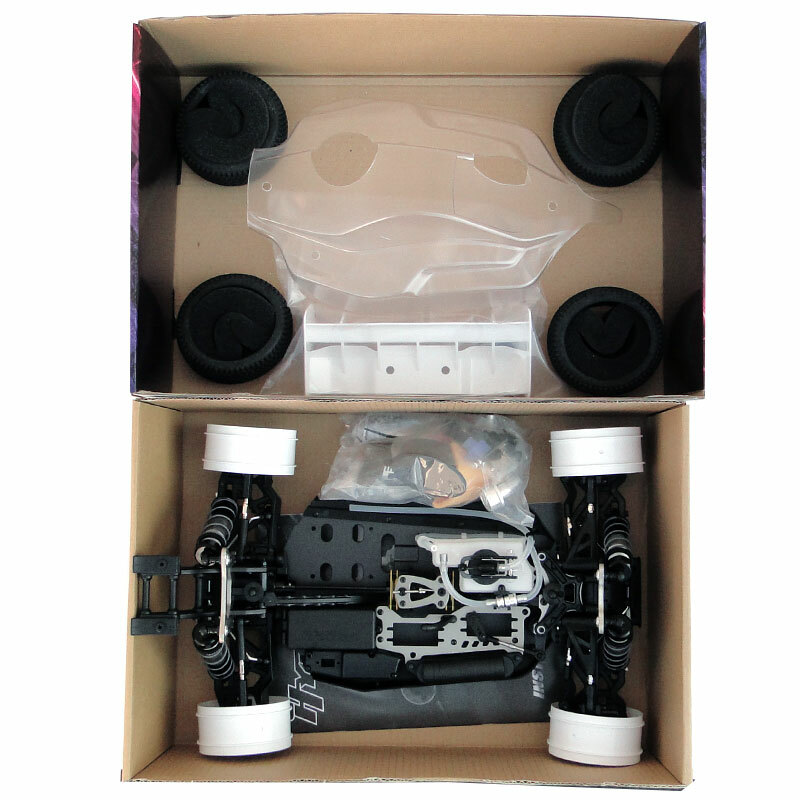 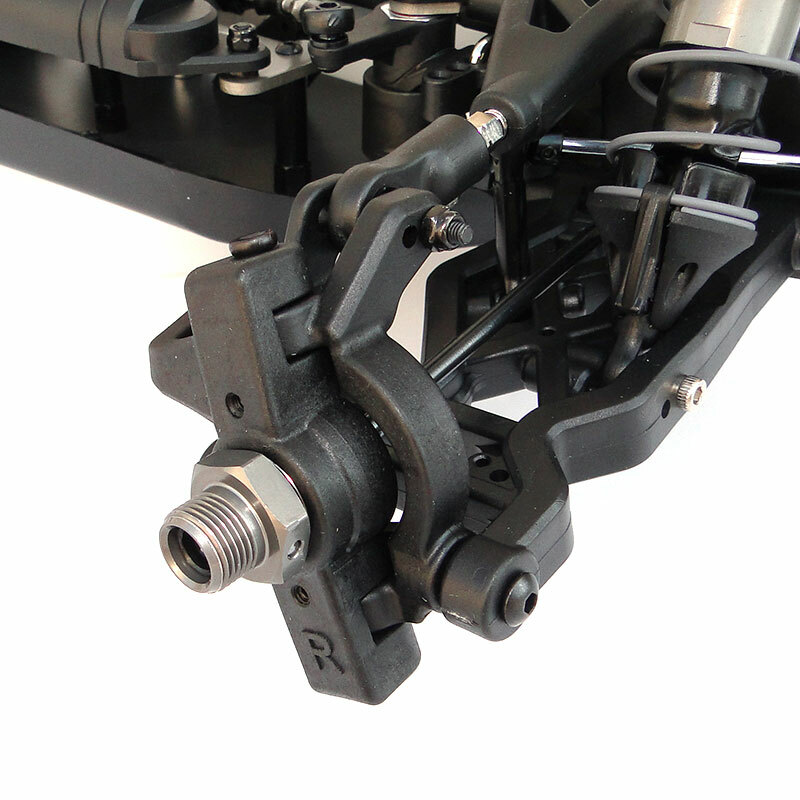 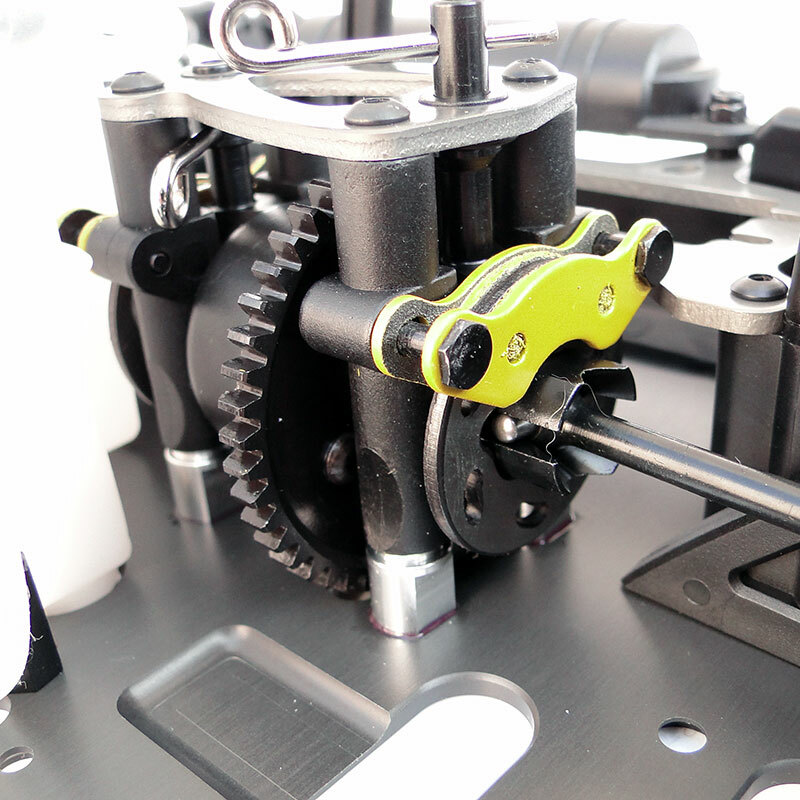 The buggy is manufactured by HoBao with the highest quality materials and excellent fit and finish. 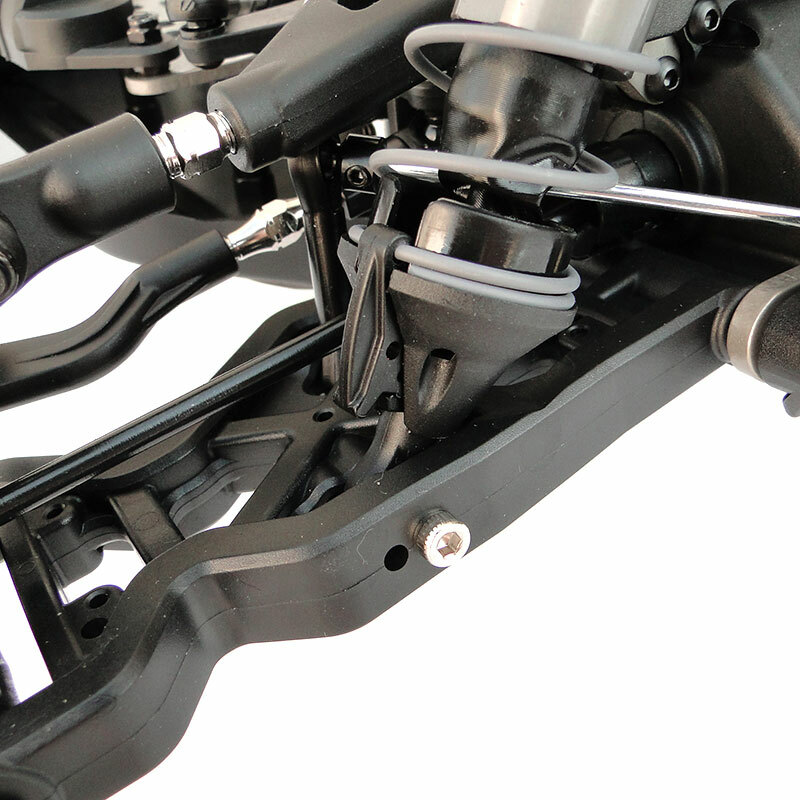 This quality ensures that the buggy is strong enough to take the heavy hits that off roading provides. 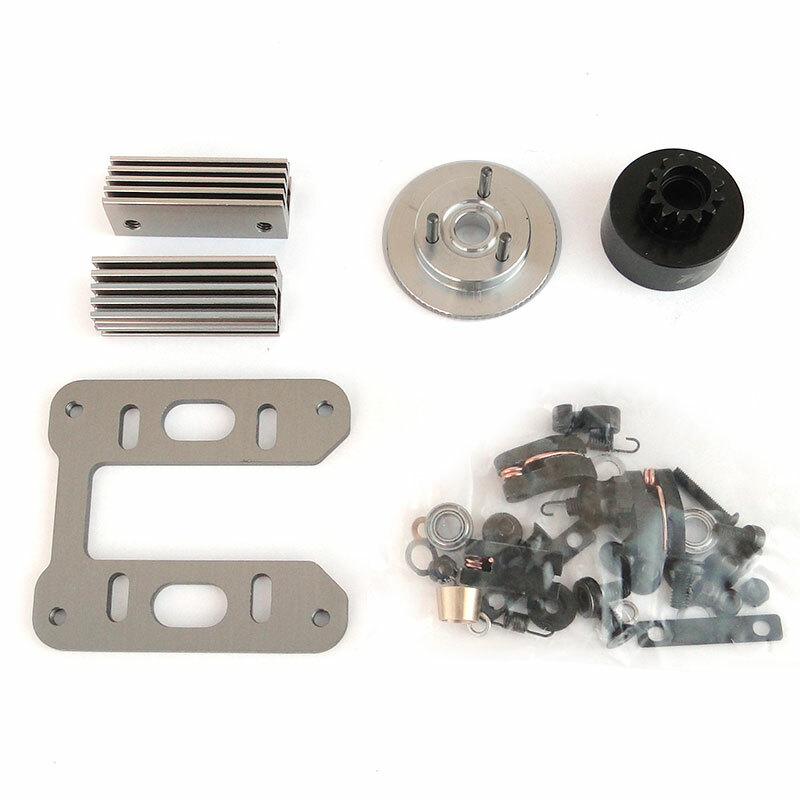 Lots of option parts are available to hop-up your Hyper VS for the real racing world and tune your buggy for all types of racing condition. 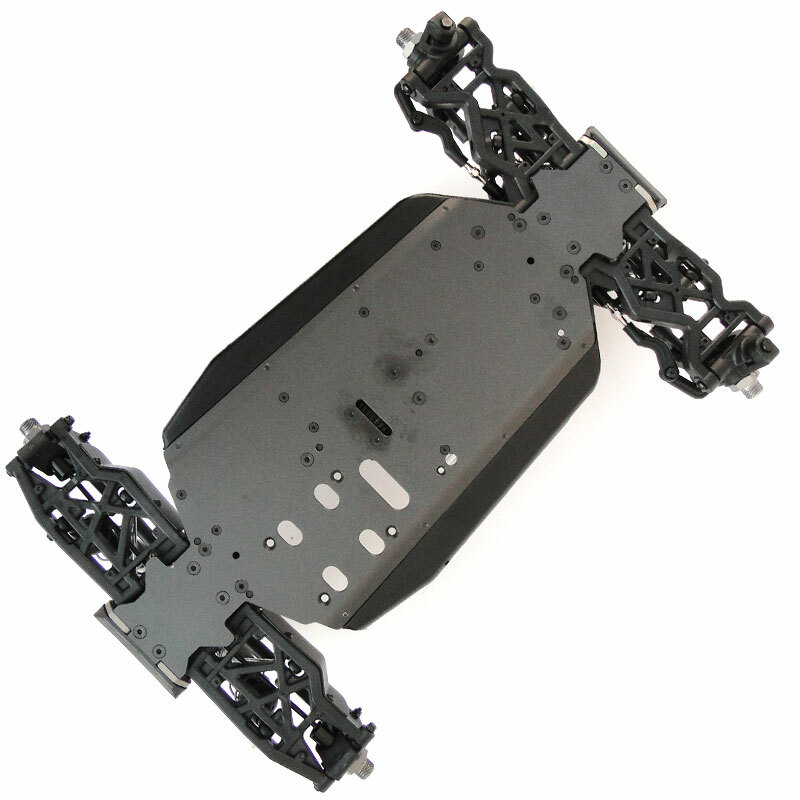 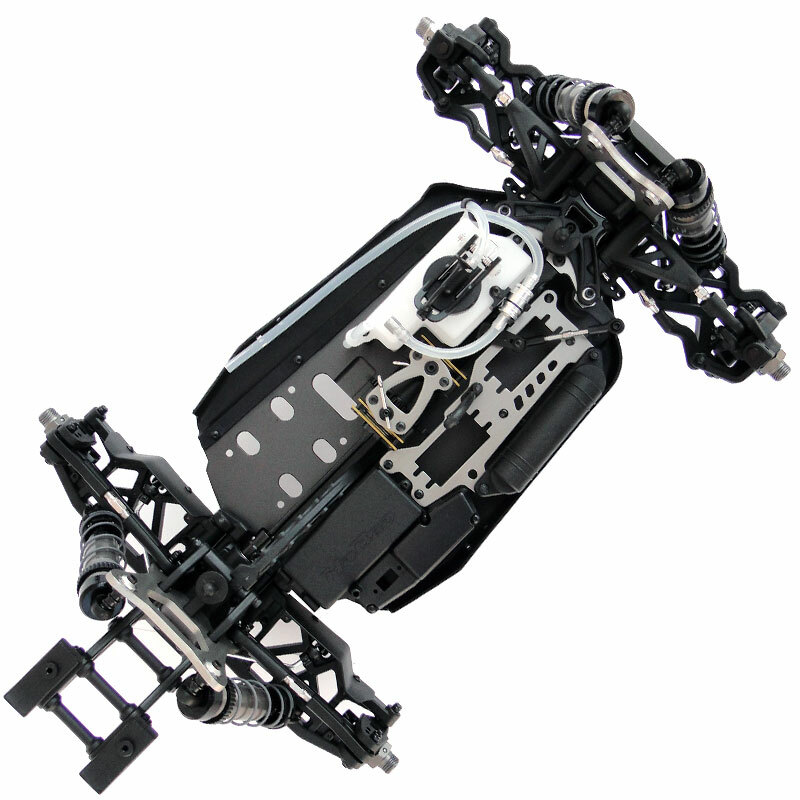 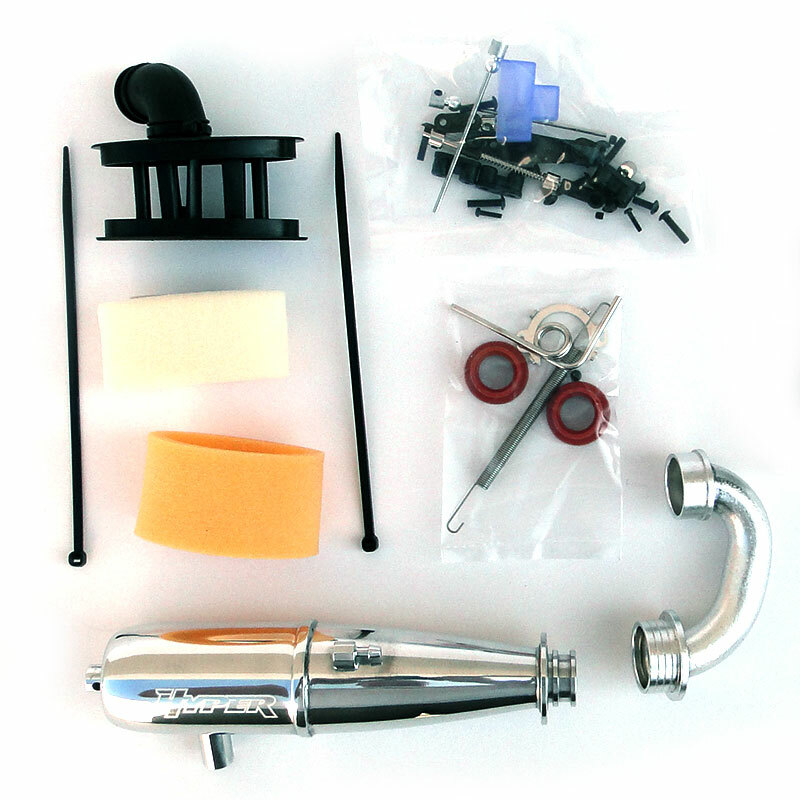 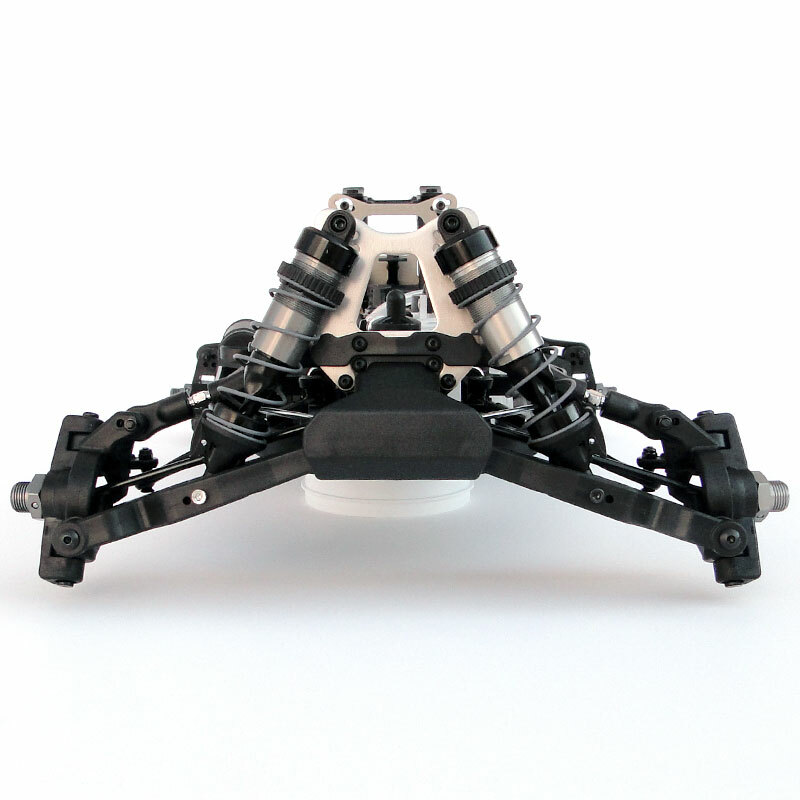 This kit requires an engine, radio system, servos and miscellaneous parts and paint to complete.